For the latest on Sonny, please subscribe to SLIDELINES. 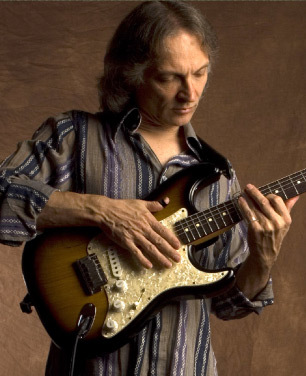 To report problems with this site, please email Webmaster@SonnyLandreth.com and mention which operating system and browser you are using. To send a note to Sonny, please fill out the form below. Comment(s) All comments are eventually forwarded to Sonny. Please note that due to the volume of comments received personal responses are not possible.